Lauren’s in-depth understanding of the industries she supports provides clients with an advantage in overcoming the odds in high-stakes litigation. 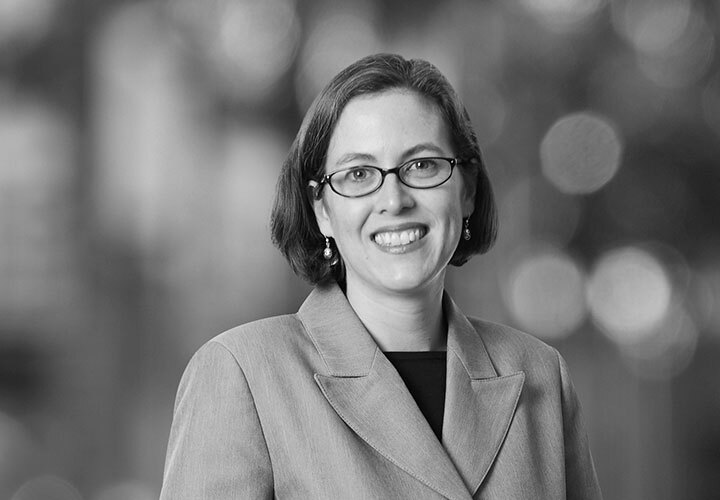 Lauren Papenhausen is a partner in the Global White Collar Practice Group and is based in the Boston office. 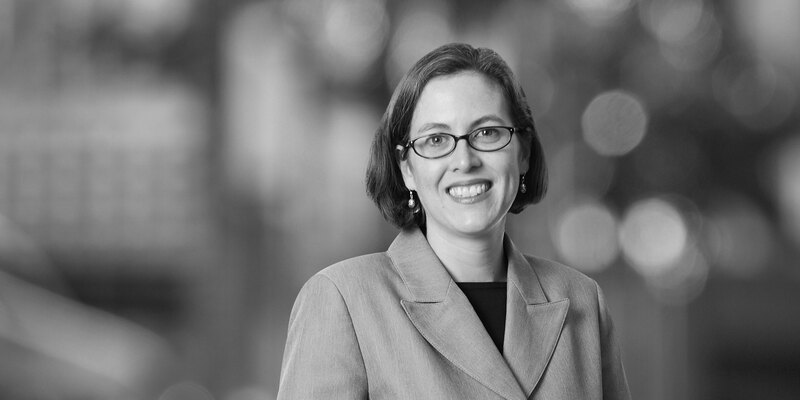 She focuses her practice on white collar criminal defense and complex commercial litigation. Lauren guides her clients through high-stakes lawsuits, including government investigations, internal investigations, whistleblower lawsuits and complex civil litigation. Experienced in counseling clients in various industries, with a particular focus on pharmaceuticals and healthcare, Lauren has extensive experience handling disputes relating to managed care, healthcare billing and reimbursement, trust and fiduciary issues, the federal False Claims Act, the Foreign Corrupt Practices Act (FCPA), antitrust law and contractual performance. She also provides clients with risk management and compliance advice, including assistance with the implementation, enhancement and evaluation of compliance programs, particularly relating to anti-corruption/anti-bribery and healthcare matters. Lauren works with her clients to secure favorable results that are crucial to their business success. She is also experienced in conducting and assessing due diligence on anti-corruption/anti-bribery matters, healthcare compliance and conflicts of interest in connection with foreign and domestic investments and mergers and acquisitions. Prior to joining White & Case, Lauren served as a law clerk to the Honorable Algenon L. Marbley, US District Court for the Southern District of Ohio. She also worked as a litigation partner at an international law firm. Counsel to Warner Chilcott and Watson in pharmaceutical antitrust case, In re Loestrin 24 Fe Antitrust Litigation (D.R.I.). Claims include challenges to patent settlement agreements, as well as claims of fraud on the Patent Office and so-called "product hopping."